The transformation of Colindale in Northwest London is attracting the interest of London's growing number of corporate professionals looking to rent a property in London. Property developers have got into NW9 in a big way, taking advantage of the spaces left by defunct light industry and airfields. 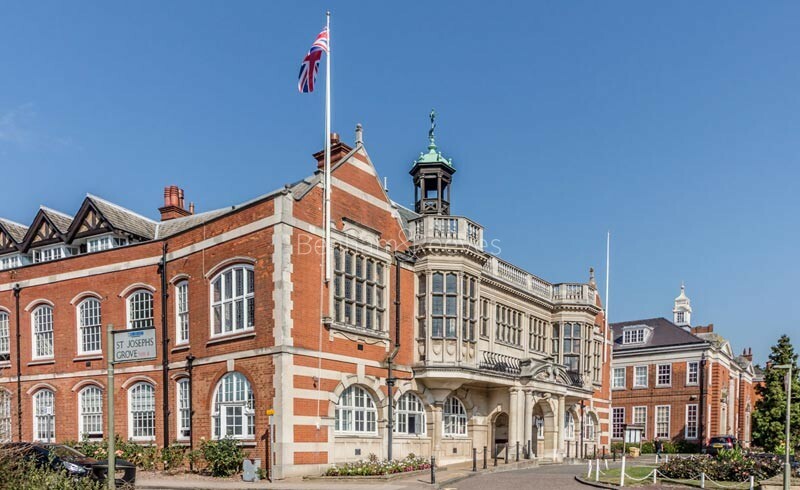 This has allowed mixed-use schemes like St George's Beaufort Park property development to be ambitious in both size and scope and for the neighbourhood to become almost unrecognisable from its drab past. 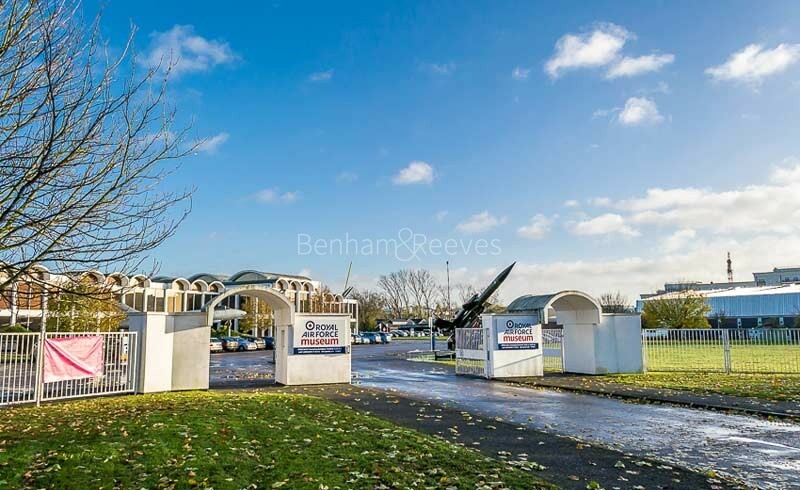 Beaufort Park, with its landscaped gardens, shopping mall and proximity to Colindale Tube (Zone 4), was built on a reclaimed aerodrome and has blazed a trail for others to follow. 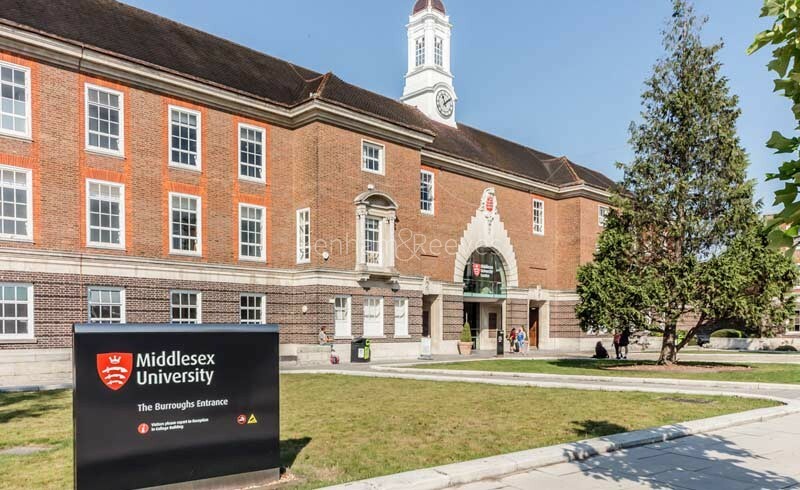 Situated opposite it, Colindale Gardens is on the site of a former police training centre and will also provide a selection of high-spec amenities for residents to enjoy. 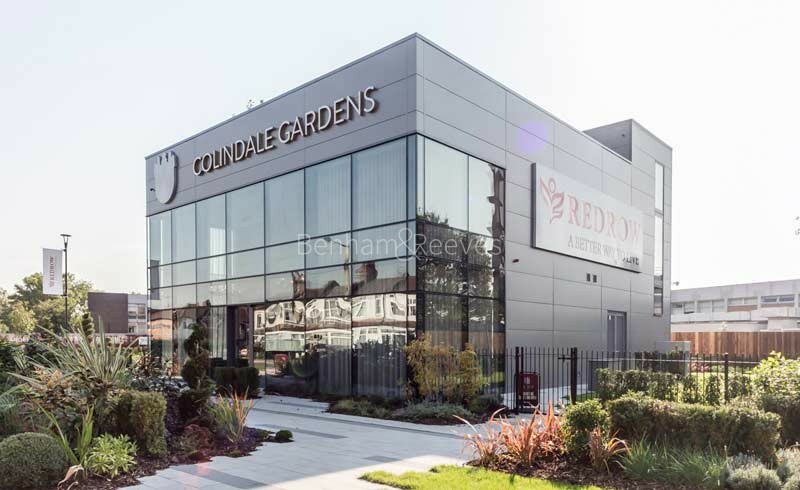 The A5 highway that leads out of the Capital is today the site of several exciting new property developments which are giving Colindale a new air of urban cool. TNQ, Silver Works and Green Works are all built on old commercial sites and provide affordable luxury for professionals priced out of other areas of Northwest London. Colindale's location on the Northern Line makes journeys to both the City and the West End particularly convenient as the line branches into two, thus covering both destinations. Brent Cross Shopping Centre is just a couple of stops away and contains many popular fashion outlets and a Waitrose supermarket. 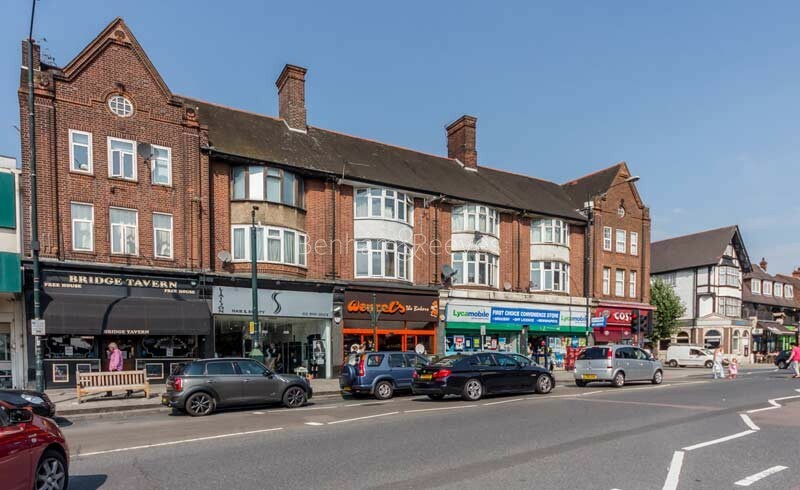 Overland trains run from Mill Hill Broadway which can be reached on foot within twelve minutes from the Colindale Tube station, connecting residents to both St Pancras Eurostar terminus and Luton Airport.